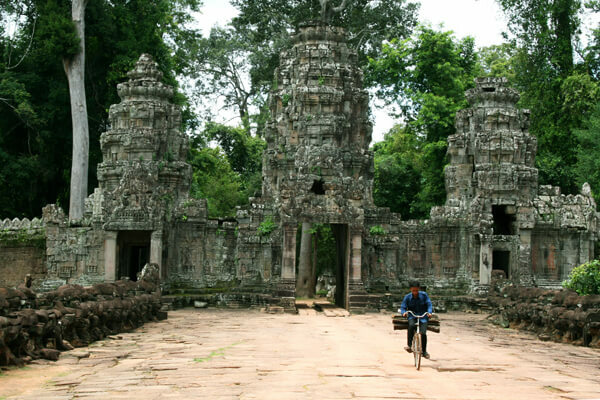 Let’s get out of your comfort zone and come to extraordinary Cambodia with the 4-day Siem Reap tour. 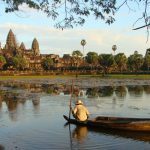 Enjoy the amazing gastronomy, feel the warm welcome of friendly people with a smile always on their face, stand in awe of the Angkor temples, the heart of Cambodia. 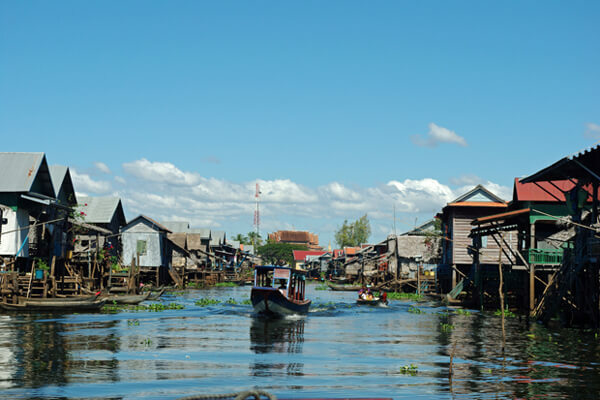 Cambodia is the path for your soul can escape from the busy world out there. A wonderful destination for those whose is seeking original value and purity of human beings. 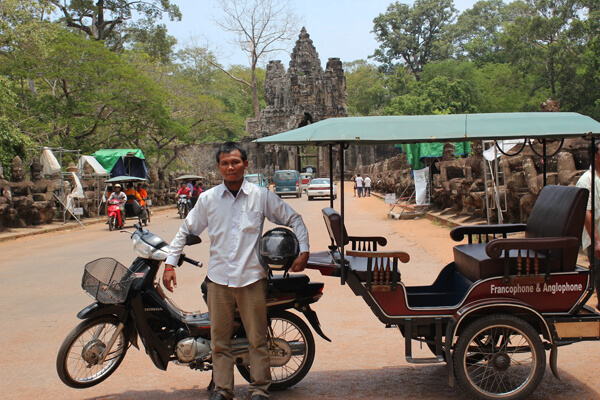 Upon arrival in Siem Reap, your local guide will meet and transfer you to the hotel for check-in. 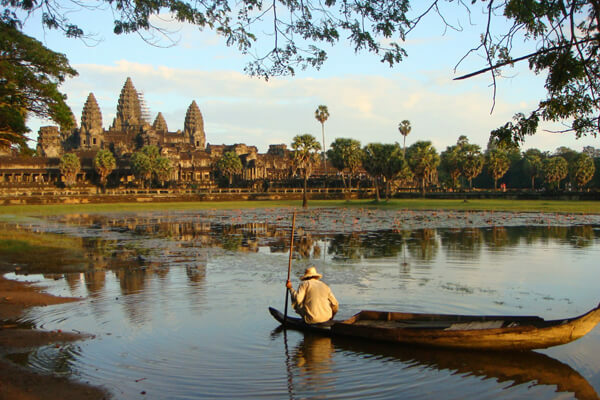 After that, we will spend some time to go out for an excursion the awe-inspiring temple of Angkor Wat, which has listed as the UNESCO World Heritage Site. Come to Siem Reap, watching the sunset from Pre Rup temple is a must. This will definitely be the one-and-only memory that you ever had. Tonight you will watch a group of young Cambodian offer spectacular performances demonstrating Cambodian life and culture. 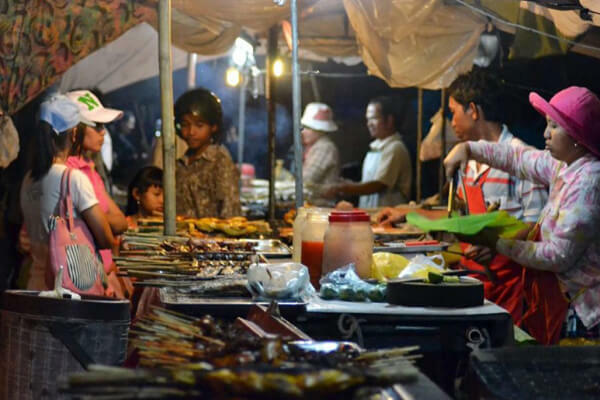 Your dinner will be served before moving to Phare Cambodia Circus. 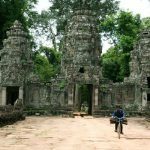 Begins the tour early after having your breakfast at the hotel to explore Angkor Thom by walking on the rampart from the South Gate to see Prasat Chong and stop at the Death Gate for some fruits and snacks before continue to see the main temple of Bayon. 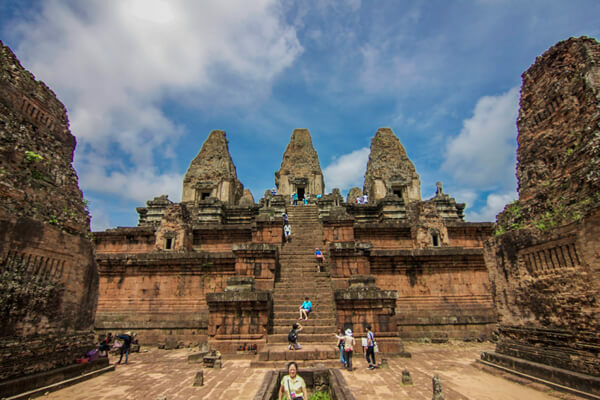 There are some small temples nearby you will visit such as Baphuon, the Terrace of the Elephants and the Terrace of the Leper King. 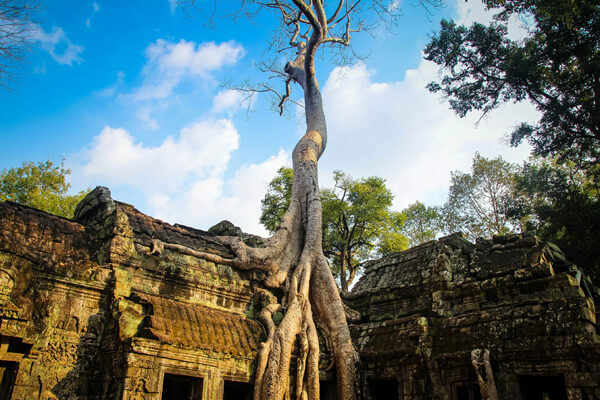 Then going to visit a jungle temple overgrown by balsa wood trees and vines, this is well-known, Ta Prohm Temple with its air of mystery. Enjoy your packed lunch near Siem Reap River then have a rest in the hammock for a short nap as what Khmer people do it, before starting your afternoon tour. 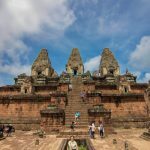 Spending your afternoon to see Banteay Srei temple; is known as the ‘Women’s Temple’, and is associated with the supposed training of female soldiers to fight against the enemy. It is fairly unique in that it is constructed of beautiful pink sandstone and decorated with intricate stone carvings. On the return way you’ll visit Cambodia Landmine Museum, has collected thousands of landmines is impressive. What is even more impressive is the story of the one Khmer man, Mr. Aki Ra, who disarmed the majority of these landmines alone. 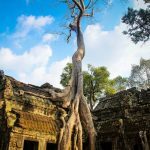 If time permits, explore the ruin of Preah Khan is sitting in the middle of the jungle; entering from the eastern entrance walking along the causeway listening to the sound of bird and gibbons offering you a pleasant time. A Tuk Tuk and your guide will pick you up early today from your hotel, at around 5:00 am. You then transfer you to the Quad Bike Center for a quick briefing and safety training on how to use the gears, clutch, and brake before starting your adventure. You begin with a drive on your ATV through the small village of “Chreav” in the south to catch the sunrise over the green paddy fields. 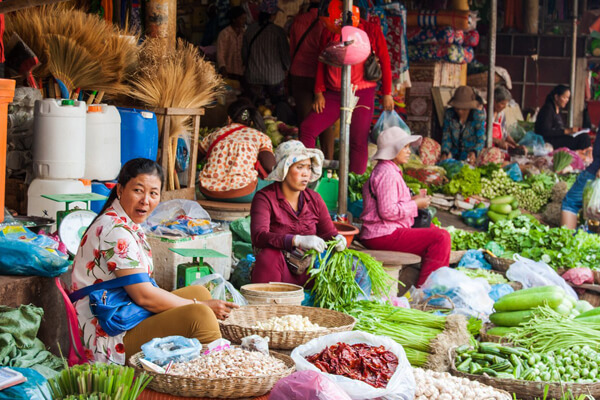 You will have some time to rest at your hotel for swimming or visit the local market on your own. 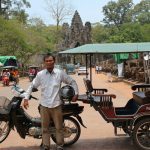 04:30 PM Your Tuk-Tuk will meet you again at your hotel to start the afternoon Food Tour. 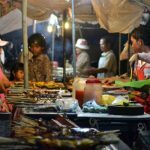 Begin your food tasting experience from some local restaurants to the market where you can try many foods there as well as learning about some of the local herbs or ingredients through available at the market. Do not miss some of the street food stalls or fruit shakes along the walking section of the tour; they are delicious and safe! 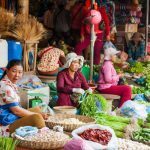 Khmer cuisine is fresh, adventurous, organic, and filled with so many wonderful flavors and textures. We’ll demonstrate to you exactly what we are saying. 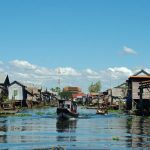 Having a nice breakfast at your hotel, you will drive down south-east to see the great annual flood of Tonle Sap Lake, you’ll take a boat excursion to see the village of Kompong Phhluk on stilts. Explore this great ecosystem by way of canoeing and hear the calls of the birds or macaque monkeys while observing the forest beneath the lake’s surface, you’ll see the Buddhist temple is standing on the island with some beautiful Buddhist life painting on the ceiling. Come back to your hotel for check-out (12:00 mid-day) then transfer to airport for departure flight.